It consists of a few lakes which were originally tin mining ponds from the 1800’s. A Row of rain trees, which are more than a hundred years old, can be found at the west side along the circular road around the Gardens. There are numerous traces of Taiping’s colonial past. Amongst those are some old churches and a war memorial. 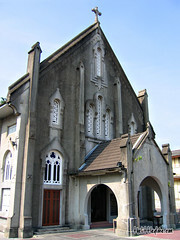 The St. Louis Church(built in 1937) and the Church of Our Lady of Sacred Heart (built in 1875) are amongst the oldest Catholic churches in Malaysia. The latter was first built in 1875 as a wooden church and rebuilt in 1884 with more durable materials. It celebrated its centenary anniversary on 4 June 1975. Another notable one, the All Saints Church dating back to 1886 was the earliest Anglican church in Malaysia. Adjacent to the Lake Gardens is the Commonwealth World War II Memorial for soldiers killed during the War defending Malaysia (then Malaya) against the Japanese invasion. 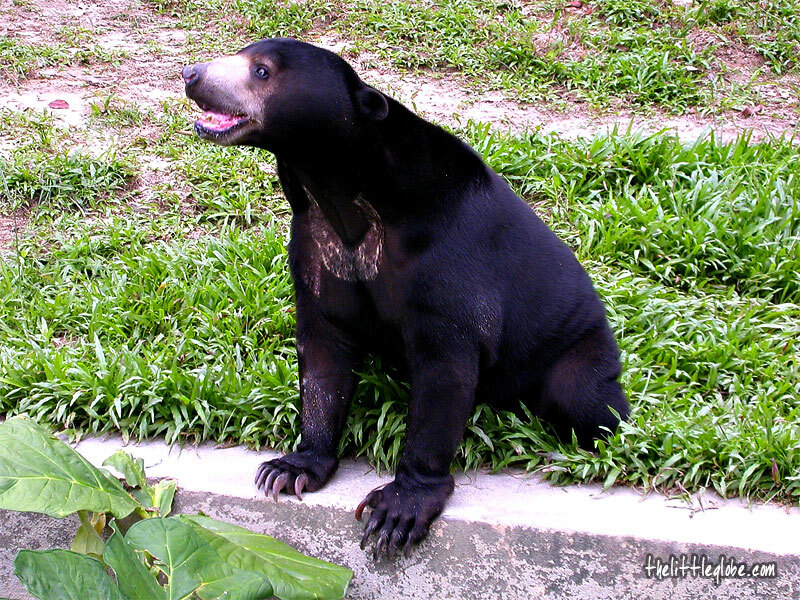 The Taiping Zoo is another place worth spending a couple of hours strolling around. 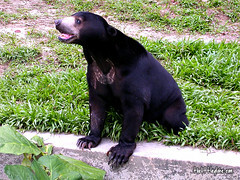 It was the first zoo built in Malaysia. The zoo exhibits quite a fair collection of native wildlife. Not tired of walking? 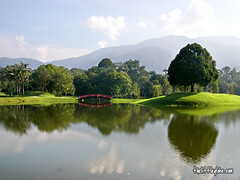 Maxwell’s Hill (Bukit Larut) offers hikers 6 miles of trail up to the top with rewarding cool atmosphere. 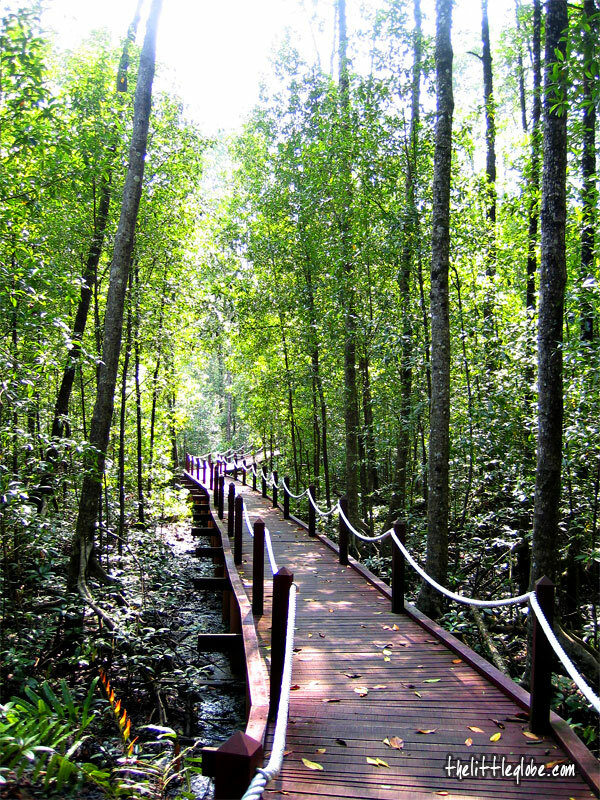 About 15km to the west from the Taiping town centre, there is a Research and Education Forest within the Matang Mangrove Forest open to visitors. Few visitors to Taiping have actually ventured thus far. It is the largest single mangrove forest in Peninsular Malaysia (40,151 hectares) and has been a forest reserve since 1902. 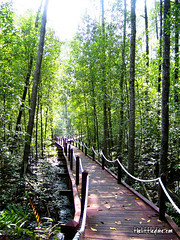 There is a path that allows visitors to walk through the natural mangrove forest. And of course, the list of places of interest is not exhaustive.